Many travellers and visitors to Turkey find themselves at Turkish weddings through family connections, friendships, or pure chance. It could be an all Turkish affair or an international couple that gets hitched in Istanbul, Cappadocia, Ankara, Ephesus, or Kusadasi. Let’s say you’ve been invited to a Turkish wedding and now you have no idea what you should wear, what you should do or what you should bring. This is a common problem for foreigners in Turkey. Fortunately, you are not alone. If you've arrived here looking for help, know that a lot of people face this same dilemma every year, but we have the answers for you. As with most customs, there are plenty of different “traditional” Turkish weddings so what one “traditional” wedding might look like could be different than the next one. The guide that follows below will help provide you with in-depth information about what takes place at a Turkish wedding and answers all of the questions you may have after being invited to one. Now that you’ve been invited, it’s time for you to start thinking about everything that you’re going to need to do. Let me start by saying that Turkish weddings are very, very different than traditional American or European weddings. These weddings are multi-day celebrations and typically either start on a Tuesday and go to Thursday or start on a Friday and go to Sunday. 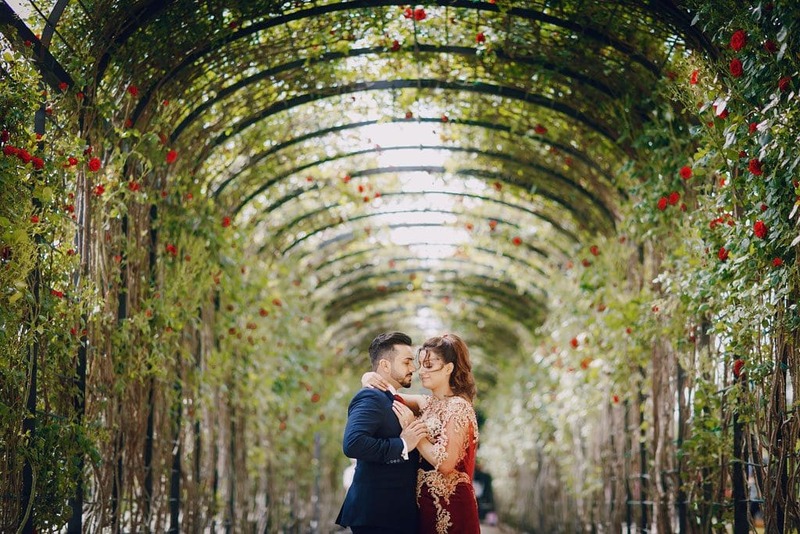 As a result of the Turkish weddings lasting for a couple of days, you want to make sure that you’re going to plan accordingly and make sure that you’ve given yourself plenty of time for travel and hotel accommodations over the course of the three days. Unlike a traditional American or European wedding that is simply a one-night affair, Turkish weddings require a lot more time and as a result, you need to make sure you’re prepared to invest that much time. While you need to know all about the Turkish wedding customs that you're going to see, it’s also important that you know all about Turkish culture as a whole so that you don’t accidentally disrespect their culture. 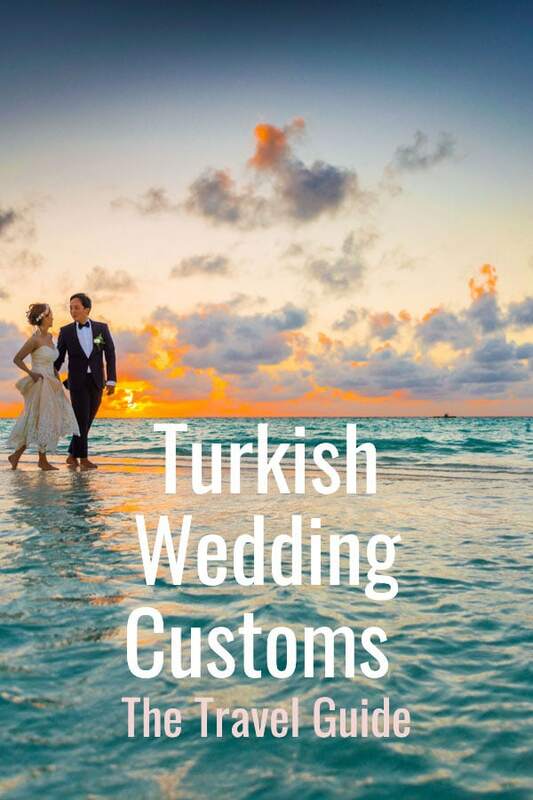 No matter where the wedding is taking place, there will be plenty of wedding attendees that value highly Turkish customs and traditions, so you want to make sure you know them. While going through all of the customs would take up this entire post, below are some of the things you should do. When you go to a Turkish home, you should make sure that you always bring a gift for the host and the owner of the home. 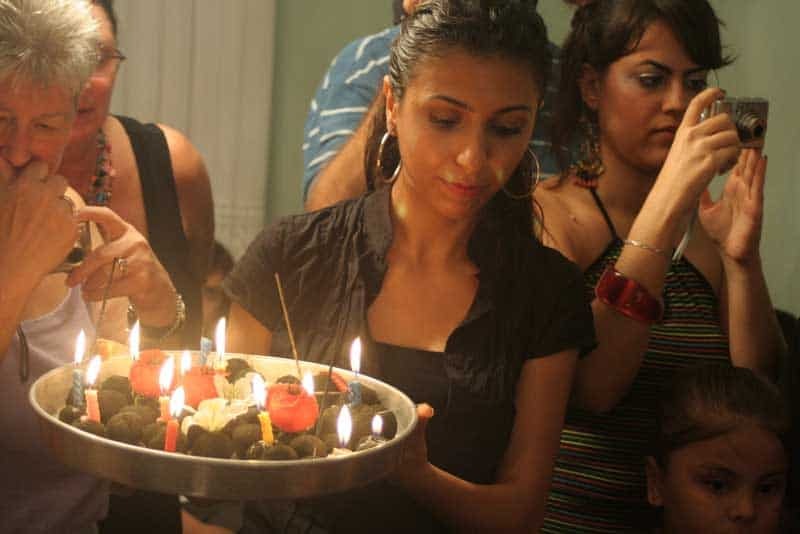 Something like flowers or chocolate is more than acceptable, but make sure you avoid wine or other alcoholic drinks because many Turks will not drink alcohol for religious reasons. Make sure you immediately take your shoes off unless instructed and always thank and compliment the host throughout. In Turkish culture, the elderly are the most respected individuals, so make sure you always give up your seat to the elderly if necessary and always be courteous to the elderly individuals around you. When greeting someone, it is respectful to offer a slight bow. Lastly, you get bonus points if you try to use some common Turkish phrases. It won't be easy to get it right, but the host will know that and appreciate you for trying. Some of the most common and popular Turkish words you should know are listed below. While there are a lot of phrases that you probably should know, the following are just some of the most popular phrases that could come in handy throughout. As I mentioned briefly above, there are so many different Turkish phrases that you could use through the three days of the wedding, and it might be difficult to try and learn each and every phrase on short notice. However, just knowing a few of the phrases discussed above will help you converse a little bit and will show to people that you at least cared enough to try and learn some of their language especially for the wedding. 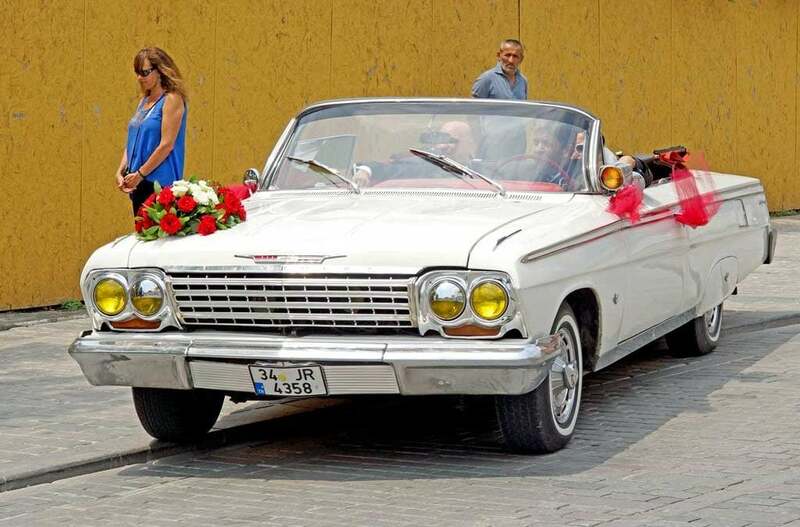 As was briefly mentioned above, the typical Turkish wedding is probably going to last some time, usually up to three days, either Tuesday through Thursday or Friday through Sunday. No matter what set of days the wedding takes place on, each wedding follows the same traditional format and each day includes the same activities. Most Turkish weddings are going to take place at the bride and the groom’s homes, so keep that in mind as you read through the traditions. On the first day, every ceremony is kicked off by putting a Turkish flag in the middle of the celebration area to let everyone know that the festivities are beginning. At this time, both the home of the bride and the home of the groom are the two locations where the celebrations take place. Guests attend the home of the side they belong to and there is singing, dancing and eating. Sometimes, guests will visit the other side’s home to introduce themselves and pay respects. When the second day begins, there is a special ceremony at night called the bride’s Kina Gecesi. This is essentially similar to what a bride in the United States would consider her bachelorette party. The women of all ages on both sides of the family all gather together. In some regions, the groom will have a similar ceremony but it is not as common. The bride is usually decorated with Henna on her hands and her feet and there is singing, dancing, and more typical party activities. On the third day, which is the wedding day, the ceremony is called several different things but typically translates to “Fetch the bride!” There is usually some sort of procession to go fetch the bride and bring her to the groom’s house in a celebration that seems somewhat like a parade. At the house, the bride is greeted by her new mother-in-law and she is given a welcome gift and then led by the groom into the house. 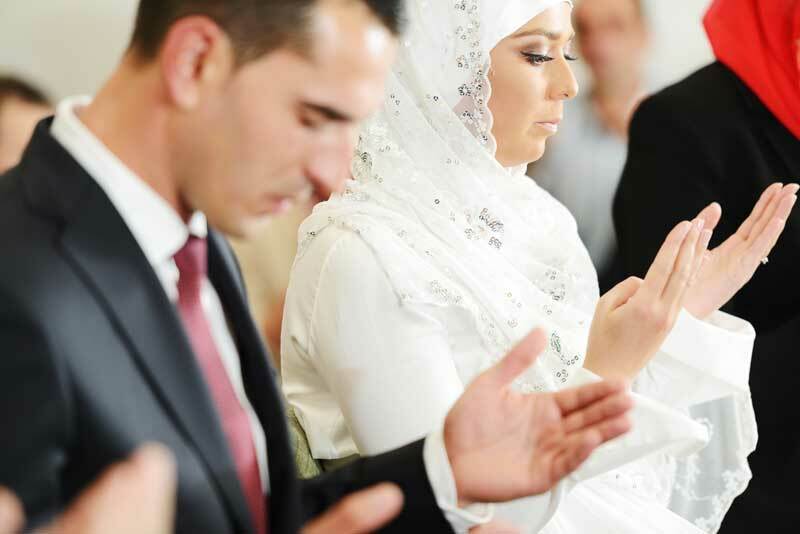 Typically, the man will then be taken away to get cleaned up for a trip to the mosque for prayer and he will then be taken to the place where a preacher will conduct the marriage ceremony. Afterwards, the couple may stay and dine with the guest, but that depends on the region and the local traditions. Okay, so now that you know what to do when you’re invited to a Turkish wedding, you know their customs, you know some common Turkish phrases and you know exactly what to expect during all three days of the ceremony, you may be wondering what you need to bring as a gift and what is a common Turkish wedding gift. Luckily for you, below are some of the most common Turkish wedding gift ideas. In Turkey, weddings are a really big deal as you’ve probably already been able to figure out. 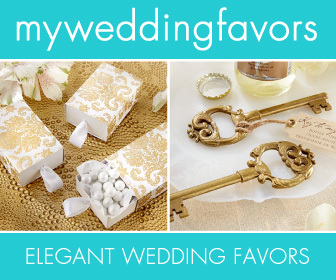 As a result, it is traditional wedding custom to give the bride or the couple something that is gold. Often times it can be something like a gold bangle or a gold piece of jewellery but you will most frequently see the gift of gold coins given to the couple. When it comes down to the value of the gift and what you should give, the value of the coin comes down to just how close you are to the couple. If you are close to them, you should give a large amount, but if you are not that close, then it is acceptable for the amount to be lower. Additionally, if you are a co-worker of the bride or groom and you are going to the wedding with other coworkers, it is completely acceptable to give your gift as a group. If you do give a gold coin, a red silk bow or a pin should be attached to the coin as it is commonly placed on the bride’s wedding dress. If all else fails, money is also a fairly common gift and is usually placed in the bride’s basket or her purse. 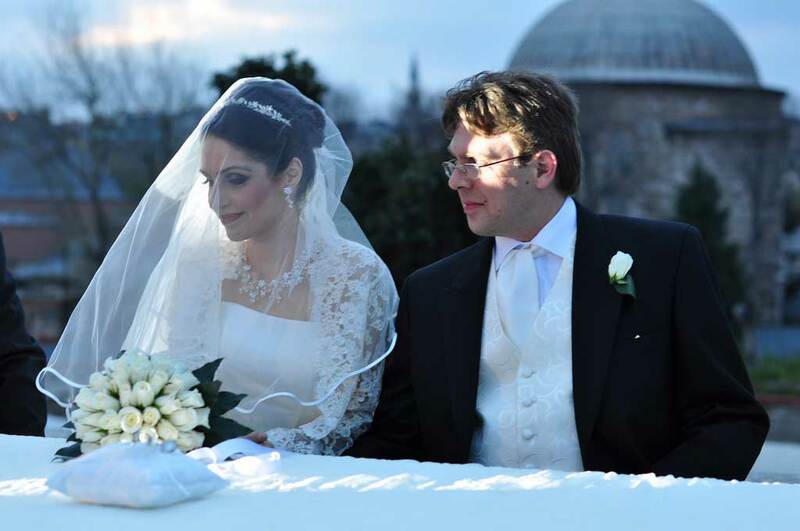 There is a lot that you need to know when it comes to Turkish wedding customs. The main point is that Turkish people love to party as much as everyone else. They are welcoming to foreigners, especially those that make an effort. 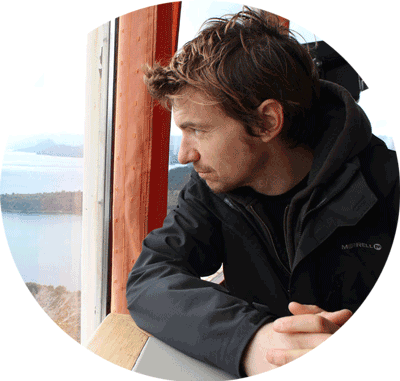 Try to understand the culture and customs and don't make any obvious cultural errors. The occasion should be a joyous and fun one for everyone. Think about it as a cultural experience and a few days of entertainment. We will be attending our son’s wedding in Ankara to a Turkish woman. As the groom’s parents we are expected to pin gold on the bride or give her gold jewelry. So that we do not embarrass the bride/groom, the family, and the guests, are there guide lines for how much the gold contribution should be? ?